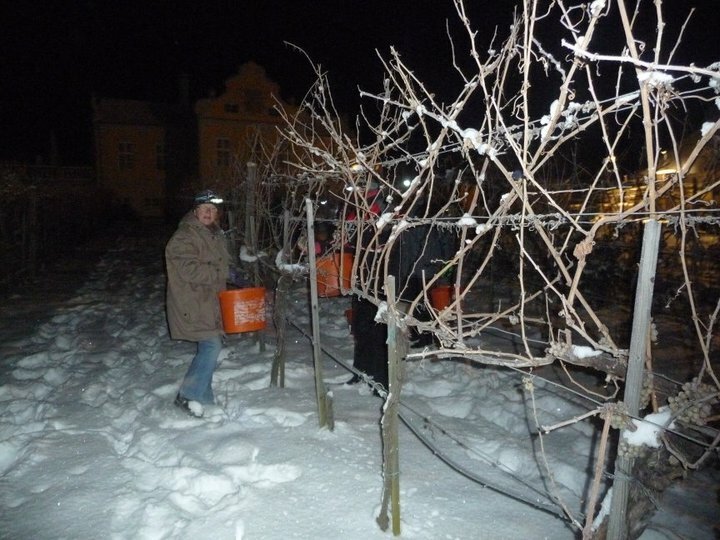 *Special thanks to Domäne Wachau for sharing these photos on their Facebook page so we could share them with you! 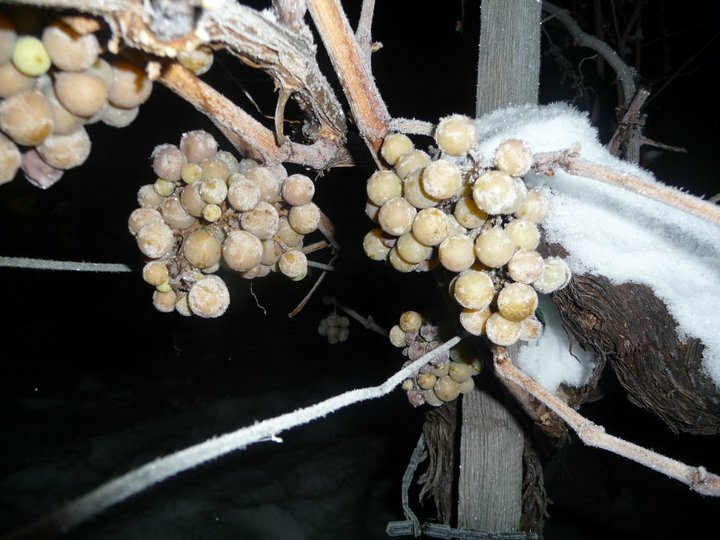 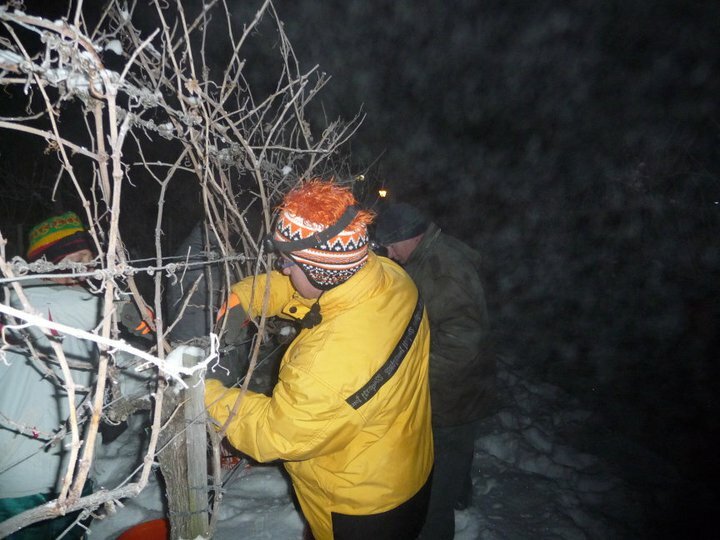 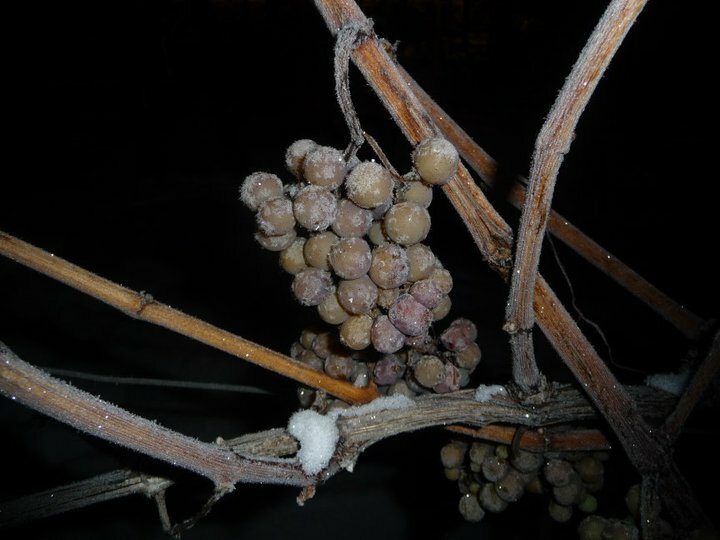 Domäne Wachau has not had an Ice Wine harvest since 1979, but Dec 5th 2010 changed that fact! 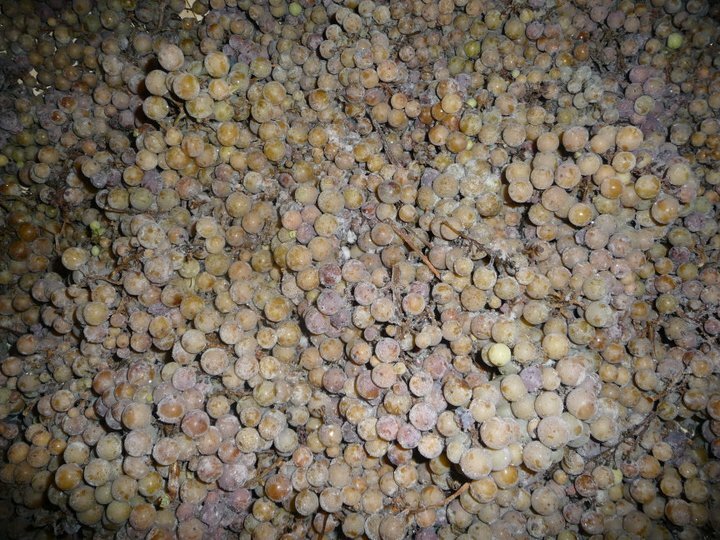 This years grape production may be small, but this just goes to show you, the quality is still there… can’t wait to get our hands on some of this liquid gold!